Learn what you need to do to create a great personal brand and LinkedIn profile. A great profile will lead to more leads and offers and potentially higher income. If you leave your LinkedIn profile the way it is now, no matter how exceptional you are, will you still be stuck in the same dull, unrewarding job or struggling daily to get leads for your business five years from today? Are you happy working in the same unsatisfying, underpaying job day after day, or desperately and usually unsuccessfully attempting to find people who are interested in your products and services? Or would you prefer to have job opportunities and business leads come to YOU, offering to employ YOU or pay YOU money, by learning to write your own LinkedIn profile that attracts the right people directly to your inbox? 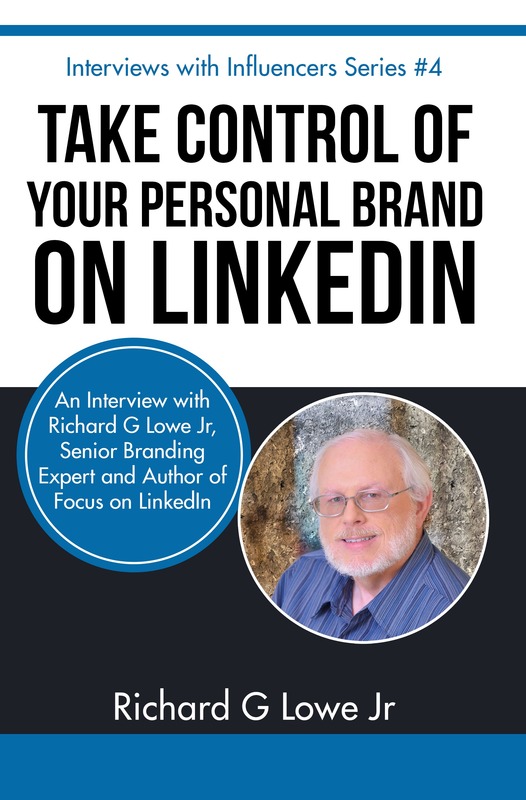 Richard Lowe Jr, Senior Branding Expert, explains personal branding and how it helps establish you as an expert in your area. 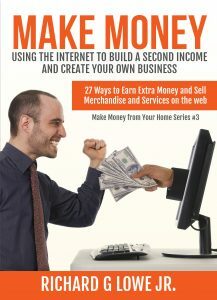 This leads to more leads, more offers, and potentially higher income. Don’t let another day go by without taking action to solve your problem. Get your Copy NOW. Scroll up and click on the BUY NOW button!